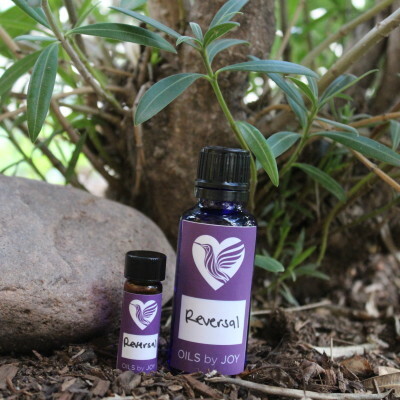 Divine Feminine oil is created to balance the masculine and feminine aspects within oneself allowing wholeness. 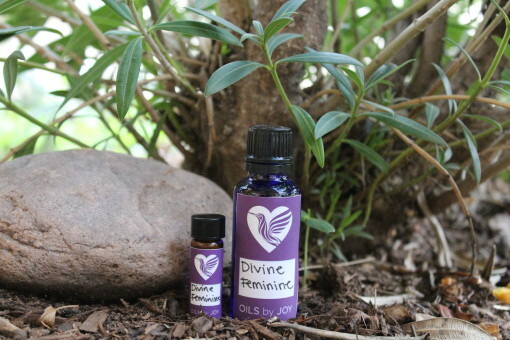 Divine Feminine oil is created to balance the masculine and feminine aspects within oneself allowing wholeness. In this place of wholeness we can step out into the world with grace, internal strength and confidence in who we truly are. The Ascended Masters and Divine Feminine aspects that assisted in creating this oil are Kwan Yin, Mary Magdalene, Mother Mary, White Tara, Green Tara, and Tara. 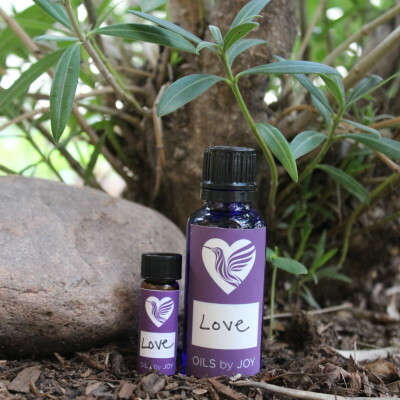 Upcoming New Moon: How Do You Perceive Love?